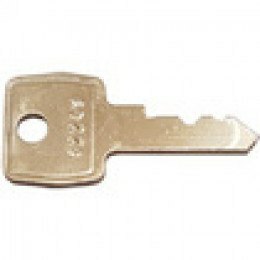 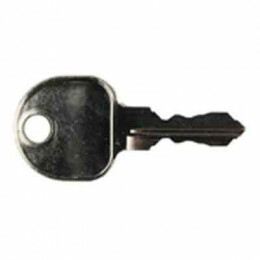 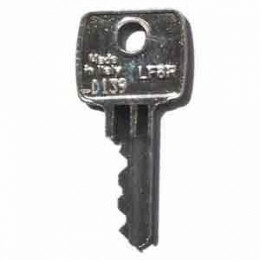 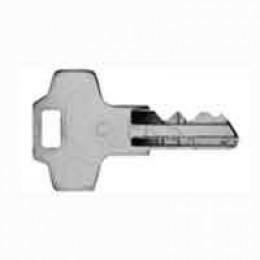 Safe Options offers a fast and efficient key cutting service for most brands of lockers and steel cabinets. 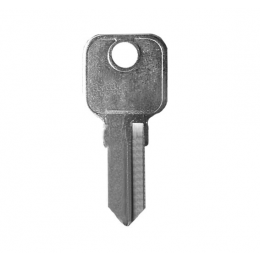 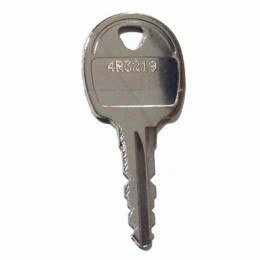 Replacement Key orders placed online before 2pm are posted first class the same day. 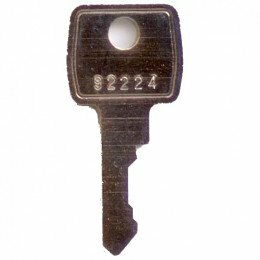 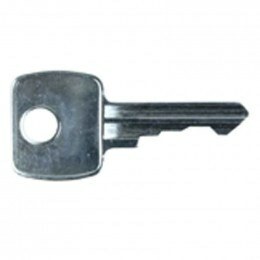 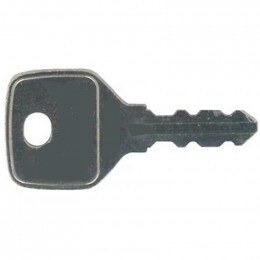 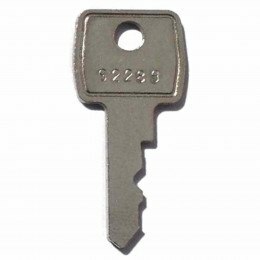 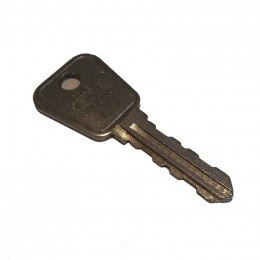 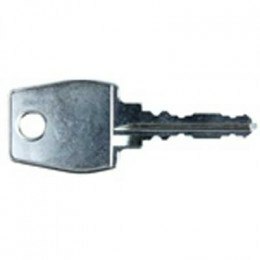 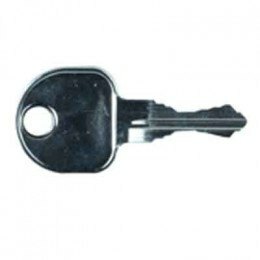 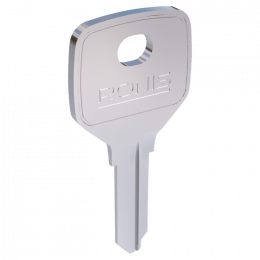 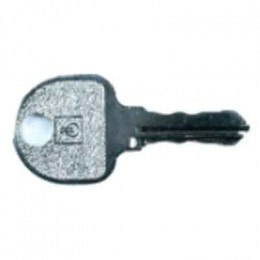 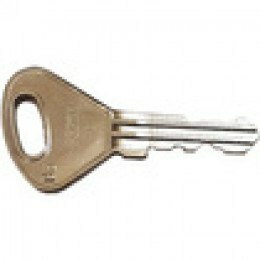 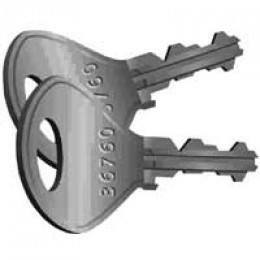 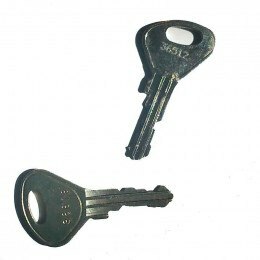 We cut keys for all the leading brands of lockers including Probe, Lion, QMP, Armour, Elite, Garran, Helmsman, Link, Triumph, Bisley, Silverline plus keys for locks such as L&F, Ronis, Eurolocks, Lowe and Fletcher.